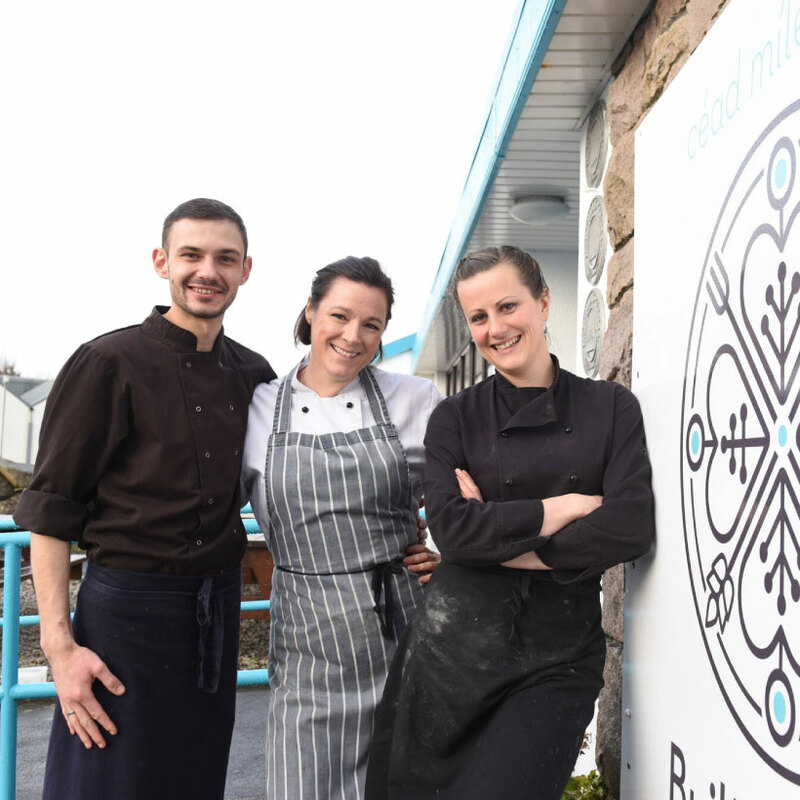 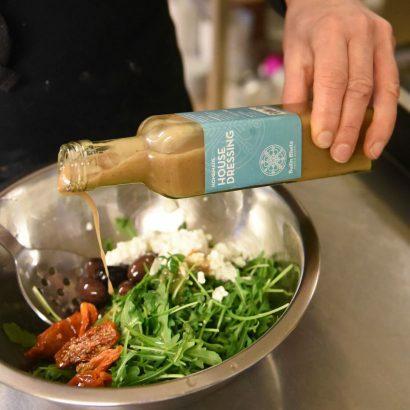 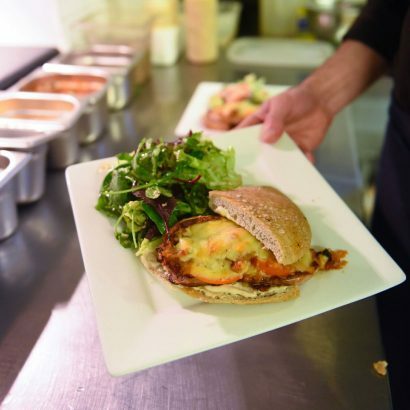 Builín Blasta is one of Ireland’s leading cafes, confirmed by Georgina Campbell in 2012 when she awarded us with the ‘Café of the Year’ award, and John & Sally McKenna refer to the menu as ‘an electric offering of dishes’. 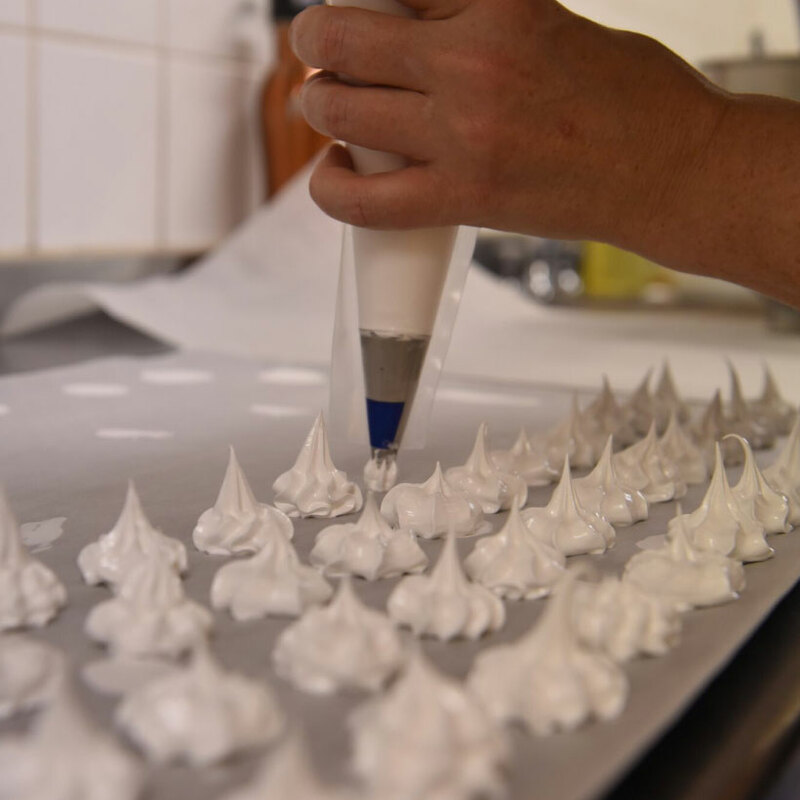 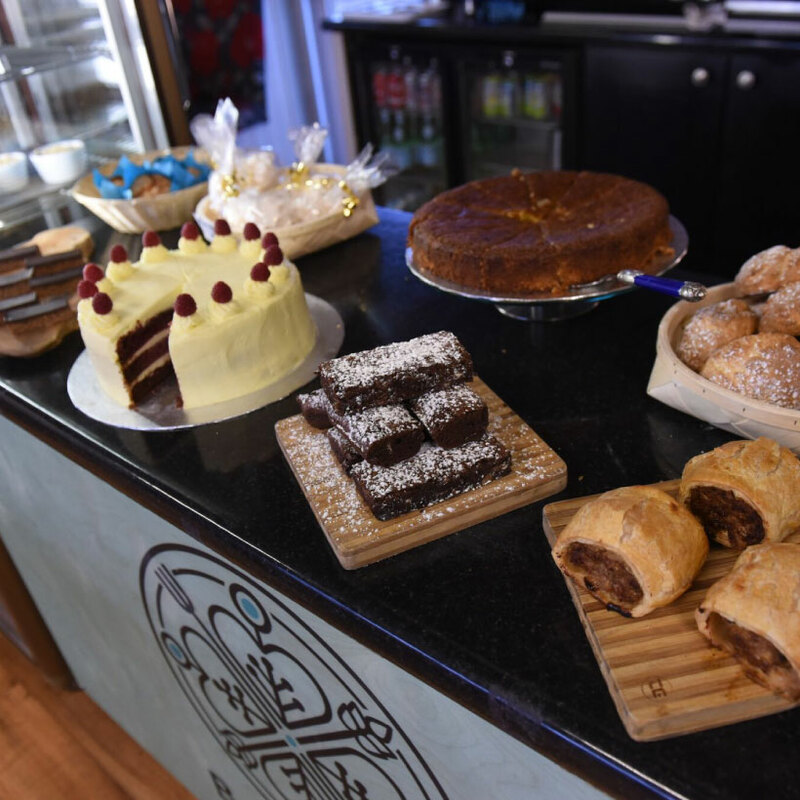 Builín Blasta’s experts use of top quality ingredients, consistency and attention to detail to provide an experience that ensures plenty of returning customers. 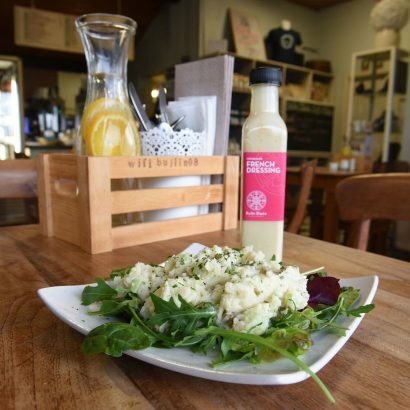 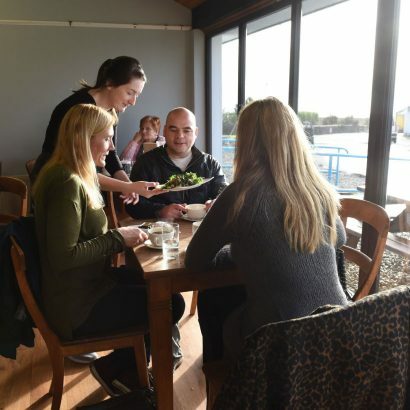 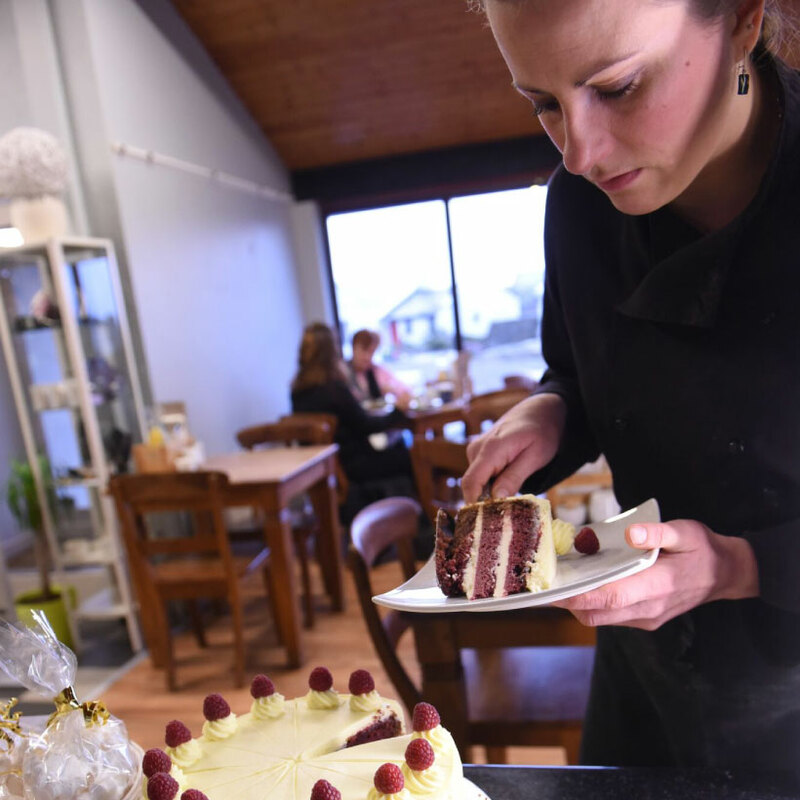 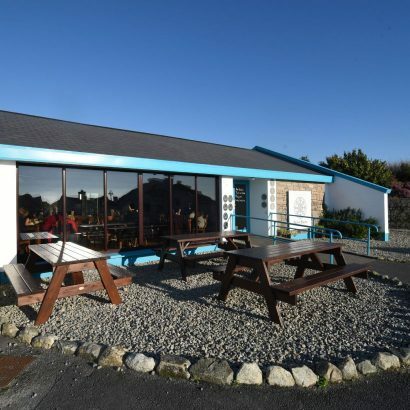 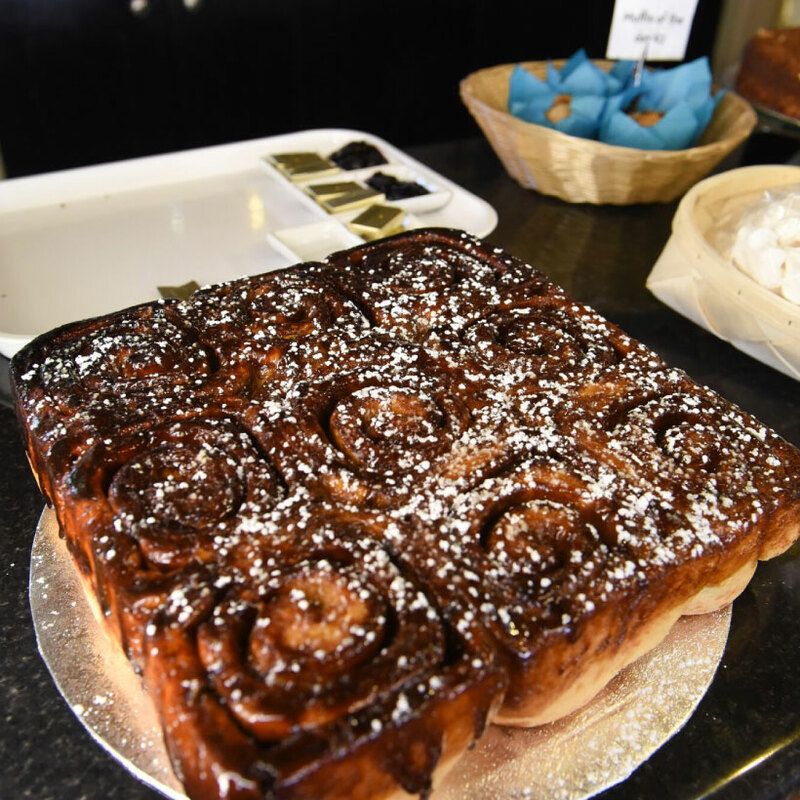 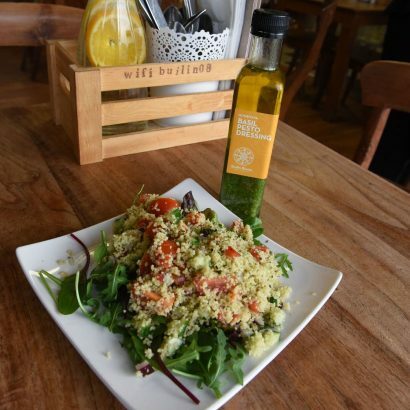 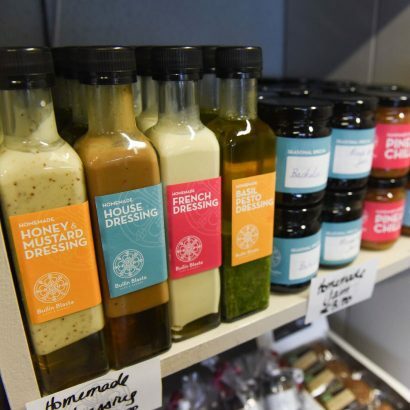 A wonderful seaside cafe & bakery located in the heart of the Ceardlann Craft Village, a short scenic drive from Galway city… Just the kind of place that every visitor to Connemara hopes to happen on.